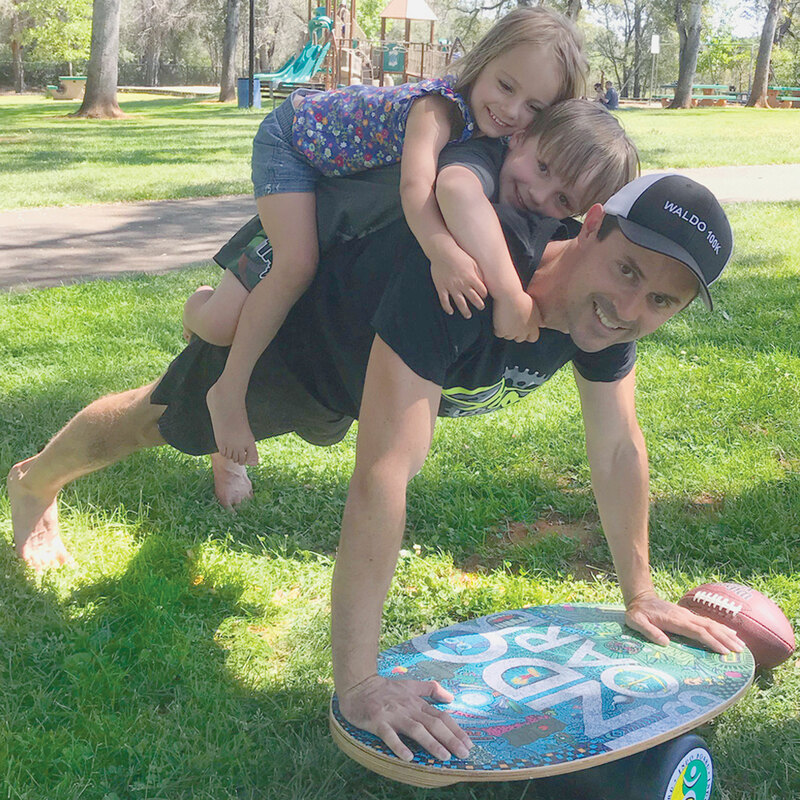 Happy Valentine's Day – INDO BOARD is Great for Family Fun! I hope you are able to celebrate with your loved ones. 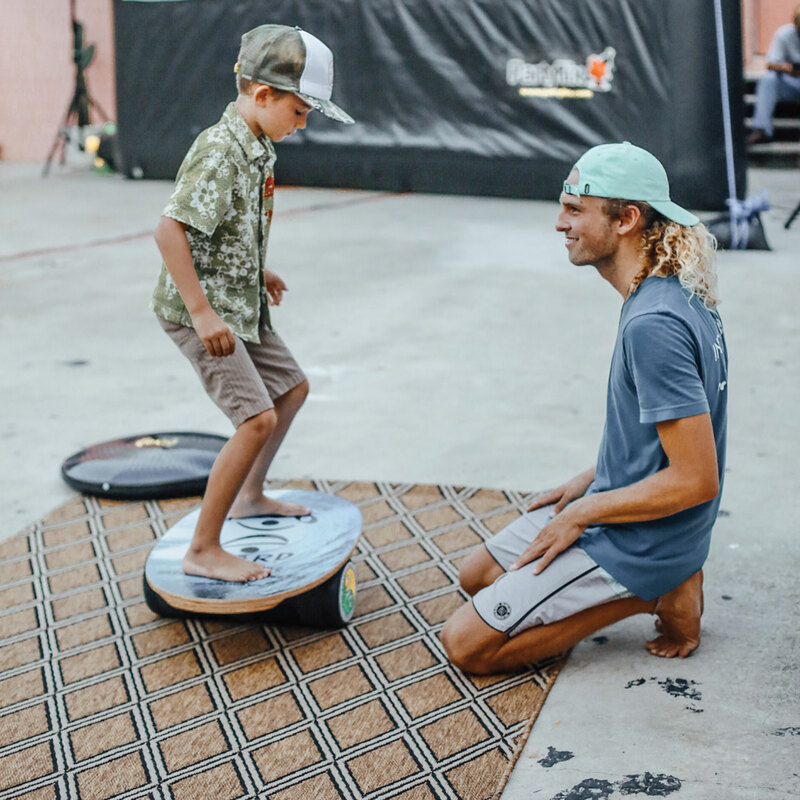 The Indo Board is great family fun. If you’re stuck indoors because of weather, bust out the Indo Board and show off your skills like these Instagram posts! We love when our Indo Enthusiast’s share their love of riding with us. Scott Truitt posted this great pic of his daughters getting ready for the summer by practicing on their Indo Pro Sunburst. Ty shows his cousin how fun riding the Indo Board Original can be! It also adds a degree of difficulty to add more wight when you are riding. 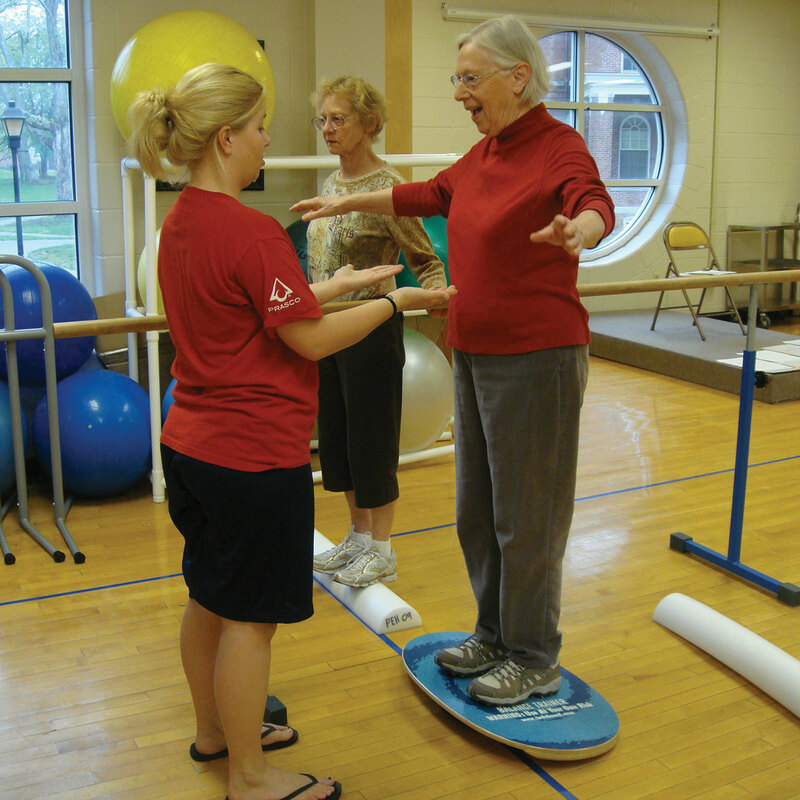 Jennifer is starting her daughter early learning to balance on the Indo Board. Audrey enlists the help of her fur buddy to train on her Indo Board Original. I love this video! Mia is showing off her great skills on the Indo Board Original while her brother is trying to steal the show with his nerf gun! What an entertaining evening! Indo Board Man is bringing you the message about the importance of Balance.